Is one family and declares through Veda thus: VASUDEYVA KUTUMBAKAM=bold! The Tamils will say: every place is our home town and all are our kith and kin. Great principle and philosophy not to be thrown into the dust bin! Today Twentieth February is WORLD SOCIAL JUSTICE DAY- observed as passion. Illiteracy, gender inequality, crime and human rights violations.! And grow! Let us all this day resolve help in this Social Justice! And eliminate any discrimination based on age, caste, creed, religion and so on! International Justice Day 2018-17th July. 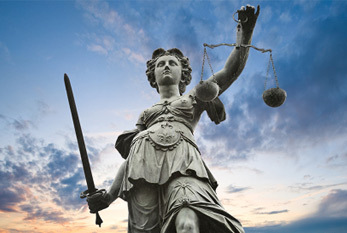 International Criminal Justice or World Day for Justice.! At the International level all the more important to hold! At risk. Let us join together uphold the purpose of the day-bold! ENVIUS THOUGHTS crosses 1,57,000 views. I am glad to share with you that with the 210th view at 18.00 hrs yesterday viz Monday the Seventeenth (17th) July 2018 , total views of the BLOG crossed ONE LAKH AND FIFTY SEVEN THOUSAND (1,57,000) from more than 210 countries around the world on the 1234th day and 1287th post, thanks to your support and encouragement. Kindly continue.